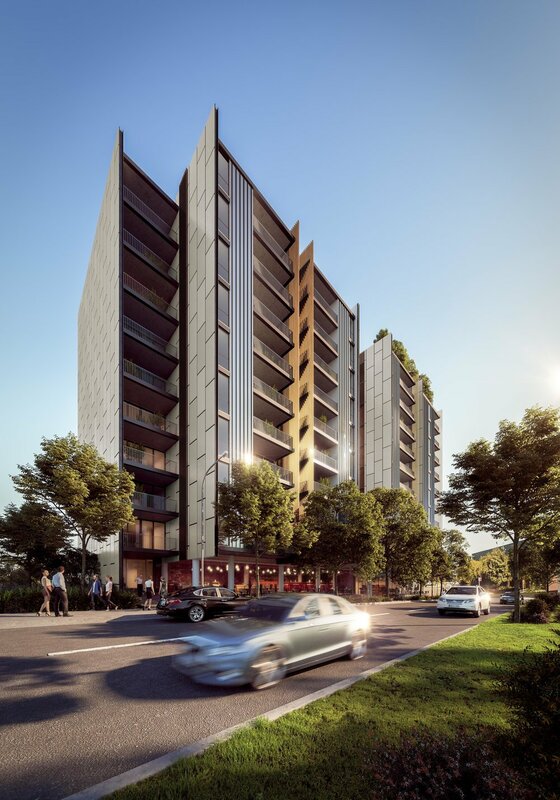 KEE, our new mixed use development in Lidcombe, has been submitted for DA. 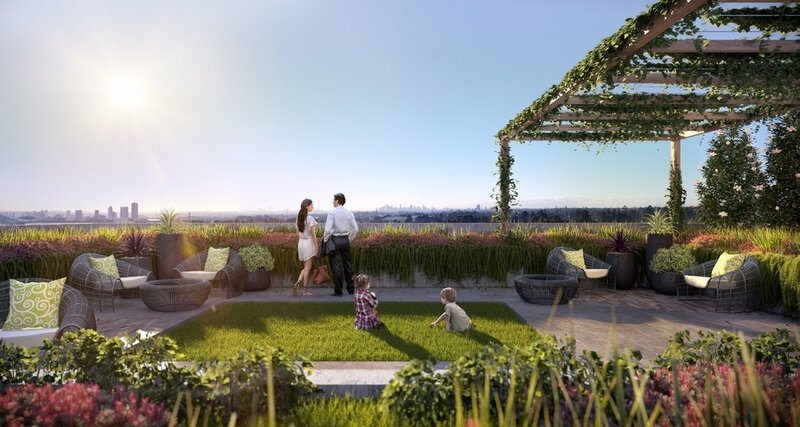 The proposal is a manifestation of the future objectives of the Lidcombe Town Centre. 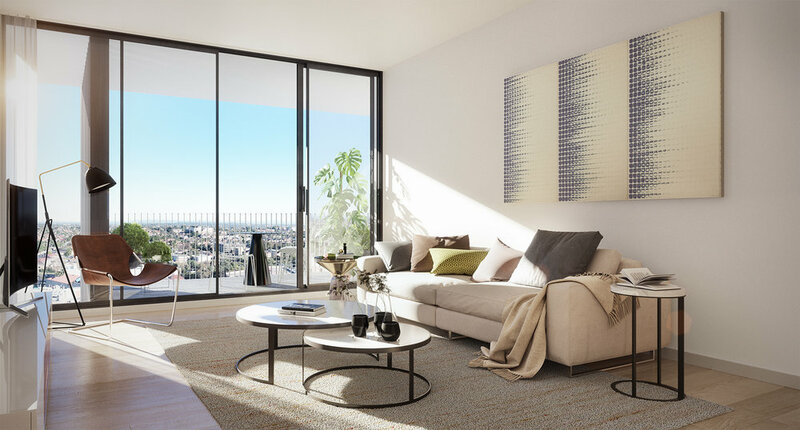 Its principle proposition is to realise most efficiently and skilfully a singular articulated and contemporary architectural expression of what is a simple perimeter block form, reinforcing and activating the two streets it fronts, whilst providing maximum amenity to residents and improving the expectations for what is possible for the future for Sydney housing.